Explore Toms River, Brick, and Freehold behind the wheel of a sporty and fun-to-drive Porsche. 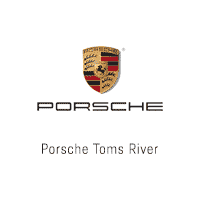 At Porsche Toms River, we’re happy to be the dealer near me you might be looking for. From our inventory of distinct Porsche models to our unique financing solutions, we’re by your side every step of the way. We invite you to check out our online shopping tools. See what you have access to before even visiting the dealership. These helpful tools are designed to answer financing questions and inform you about current offers. The Porsche name alone evokes a special kind of feeling inside drivers. Porsche is synonymous with luxury and powerful performance. On our lot, you’ll find models like the Porsche 718 Boxster, with its powerful engine and sports car performance. Or, explore the 911 Carrera, engineered for racing. In recent years, the Porsche Macan has become popular, known for being an accessible and classy SUV. Our sales consultants will be here to explain all the details, including vehicle specifications, trim levels, and accessories. Buying through the Porsche Approved Certified Pre-Owned Program is another way to enjoy one of these vehicles. They come with extensive warranty coverage, and must meet the strictest of Porsche standards. If there’s any reconditioning work or repair necessary, it’ll be completed by Porsche-trained technicians using genuine parts. 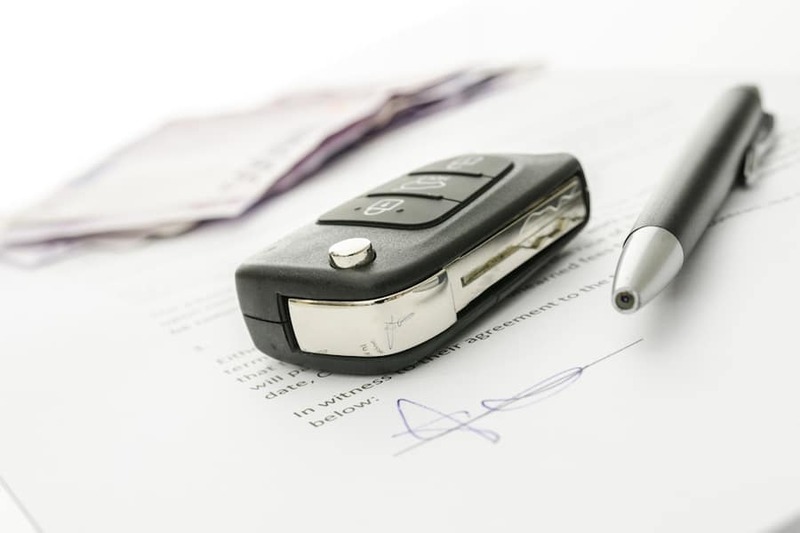 Whether you have your eye on a new or pre-owned Porsche, our automotive financing experts will discuss our financing rates and terms on our entire inventory. We’ll guide you through every step of the process. Begin the process by filling out our finance application online. All you have to do is provide some basic information about yourself, and then we’ll have access to the application before you even visit us for the first time. Have a car you’re considering trading in? Use the Value Your Trade tool to receive an estimate. We’ll provide a final value here at the dealership. Visitors to Porsche Toms River will always receive a comprehensive automotive experience. These finely tuned and luxurious machines are meant to be enjoyed throughout Toms River, Brick, and Freehold. Explore our inventory online, or visit us here at our Porsche dealer today.